A couple weeks ago, Darcey Steinke wrote an essay for The Millions in which she remembered her friendship with Barry Hannah. She went into detail about the freewheeling energy of his prose. Now, in a review of Steinke’s latestfor Bookforum, Lisa Locascio writes about the author’s own talents. 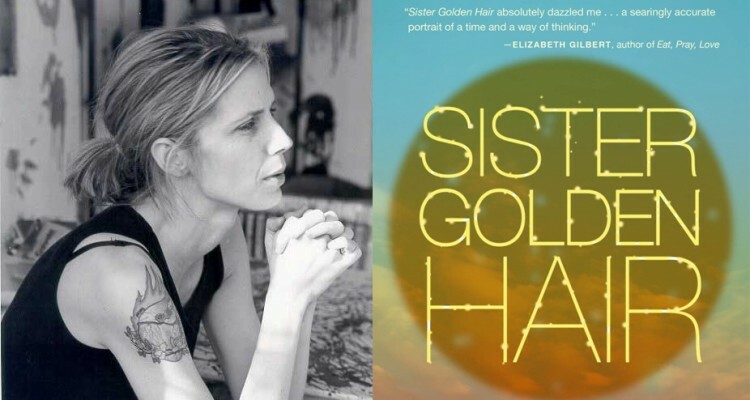 “Many authors bounce the sacred and profane against each another; Steinke blasts them together with the intensity of CERN’s Large Hadron Collider (LHC),” she writes.